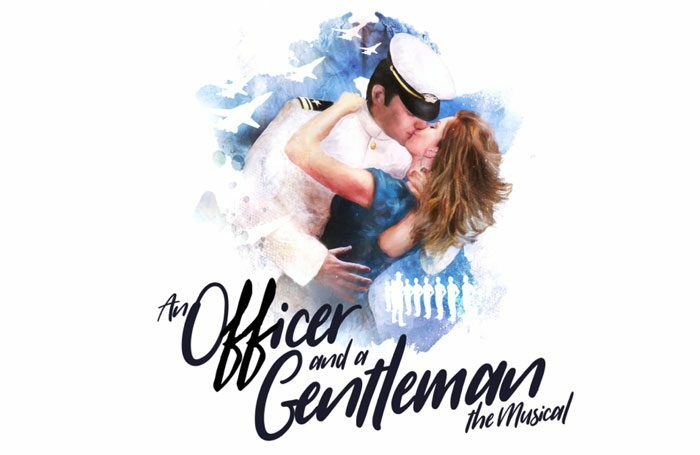 Leicester’s Curve has announced it is developing a musical version of An Officer and a Gentleman, which will open at the theatre next year before touring. The musical, which is being produced in partnership with Jamie Wilson, will feature an 80s soundtrack – the same as in the 1982 film on which it is based. Directed by Curve artistic director Nikolai Foster and choreographed by Kate Prince, artistic director of Zoo Nation, the production opens on April 6, 2018. It runs at Curve until April 21, before touring until September 2018. It will visit locations including the Liverpool Empire, the Bord Gais Energy Theatre in Dublin, Wales Millennium Centre, Theatre Royal Newcastle, Bristol Hippodrome and Glasgow King’s Theatre, where it concludes its run. The musical’s book is co-written by Douglas Day Stewart – who wrote the film’s screenplay – and Sharleen Cooper Cohen. Foster said: “We are proud to be working alongside the film’s creator Douglas Day Stewart, producer Jamie Wilson and an incredible creative team to present this beautiful and inspiring story. The production is designed by Michael Taylor, with lighting by Ben Cracknell and sound by Tom Marshall. 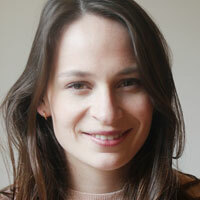 Sarah Travis will be its musical supervisor.